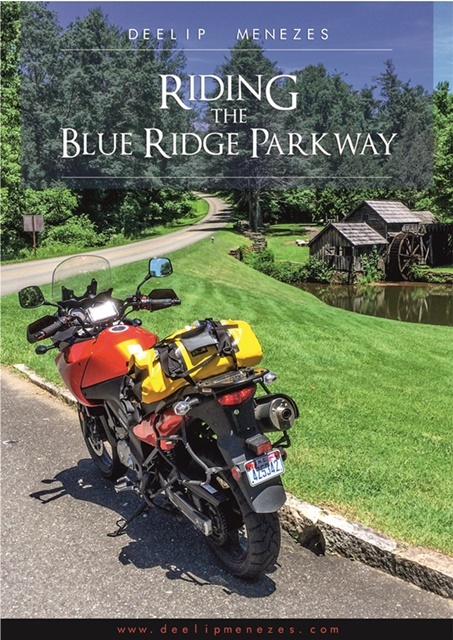 Today I published my first motorcycle travel book on Amazon titled “Riding The Blue Ridge Parkway”. A three day, 1,500 km long ride across North Carolina and Virginia along the Blue Ridge Parkway and the Skyline Drive on a Suzuki V-Strom DL650. This book has been written in a blog format with many pictures giving readers a good idea on what to expect if they choose to ride or drive on America’s most beautiful road.